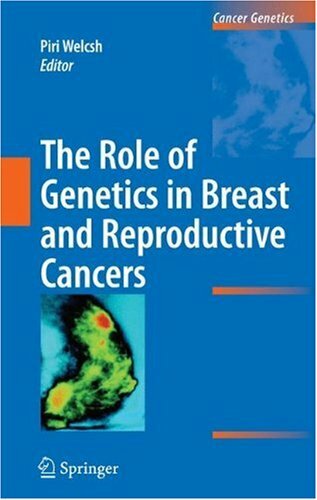 This volume will explore the latest findings in research into the genetics of breast and reproductive cancers, covering the epidemiological aspects of these cancers, their etiology, the effect of environment on genes and cancer etiology, and how research in this area can lead to development of preventative measures and treatments. Lecture provides an overview of the progress made in molecular medicine applying genetics and genomics to the understanding, diagnosis, and treatment of human diseases. Specifically, the methods for identifying genes involved in human diseases are described. 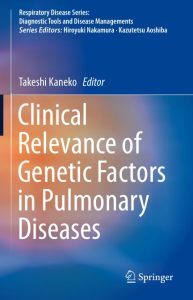 Examples from 10 genes and diseases will be provided, drawing on the author’s research. 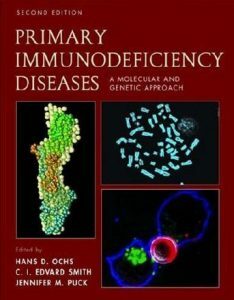 Topics include examples from simple Mendelian diseases, such as cystic fibrosis, inherited cancers, oncogenes activated by chromosomal translocations, host genes involved in infectious disease, genes identified via genomewide association studies, pathogens causing cancer, and gene families contributing to multiple diseases. For each example, historical details will be provided as background for readers to understand the context and process of the discoveries, technologies explained, and current understanding and treatment implications detailed. Lynch syndrome (LS) is the most common cause of inherited colorectal cancer, a disease with a high mortality rate. An estimated 37,000 of diagnosed colorectal cancer cases worldwide are attributed to Lynch syndrome each year. Intensive cancer screening, with early initiation and frequent follow-up, can reduce colorectal cancer incidence and mortality in LS patients. 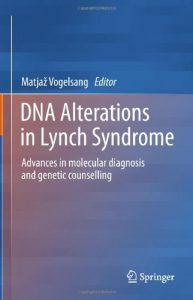 This book provides an up-to-date overview on the genetic and epigenetic basis of Lynch syndrome. 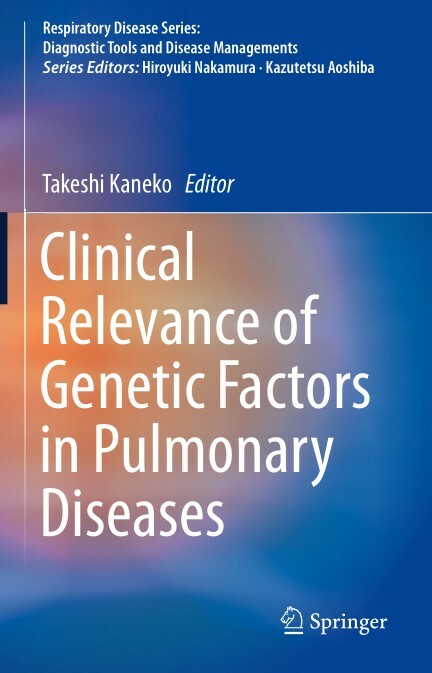 It evaluates clinical features of the disease and critically comments on molecular tools available for identifying mutations responsible for Lynch syndrome; in addition the importance of functional assays that can help clarify the clinical nature of identified mutations is also discussed. The book also focuses on challenges in genetic counselling of at-risk individuals and discusses related ethical issues. 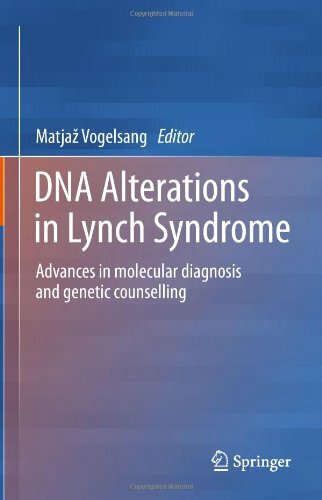 The purpose of the book is to give a concise knowledge base for the broader scientific and medical community, including genetic counselors, in order to improve awareness on the potential impact that the diagnosis of LS has on treatment, management and surveillance of LS patients. 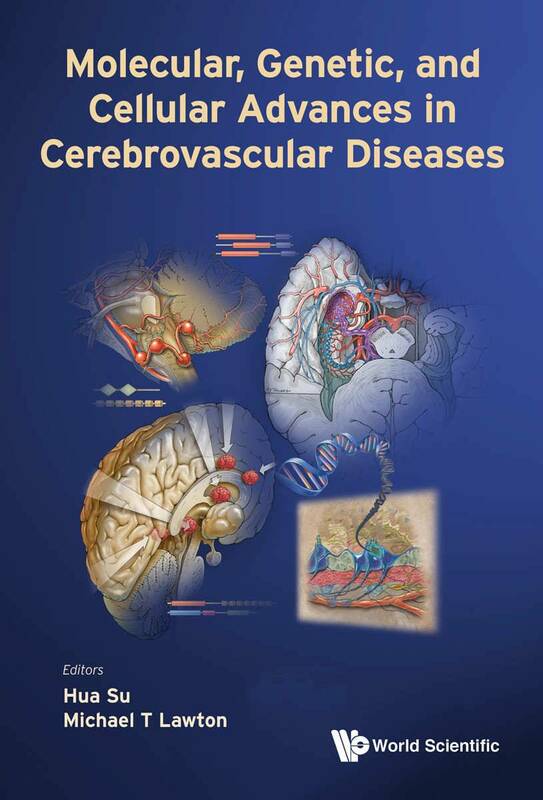 This book will cover recent advances in genetics and molecular biology of cerebrovascular diseases, including ischemic stroke, brain arteriovenous malformation, brain aneurysms, and cavernous malformation. Developments in diagnostics, imaging and treatment will also be discussed. Much progress has been made in recent years in these fields, but not been summarized in one comprehensive text. This volume fills the gap in the literature by compiling them in one convenient, handy volume for neuroscience researchers and medical professionals. 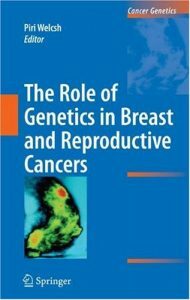 Ashkenazi Jews have the highest known population risk of carrying specific mutations in the high-risk breast cancer genes, BRCA1 and BRCA2. So what does it mean to be told you have an increased risk of genetic breast cancer because you are of Ashkenazi Jewish origin? In a time of ever-increasing knowledge about variations in genetic disease risk among different populations, there is a pressing need for research regarding the implications of such information for members of high-risk populations. 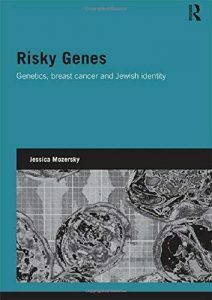 Risky Genes provides first-hand intimate descriptions of women s experiences of being Jewish and of being at increased risk of genetic breast cancer. It explores the impact this knowledge has on their identity and understanding of belonging to a collective. 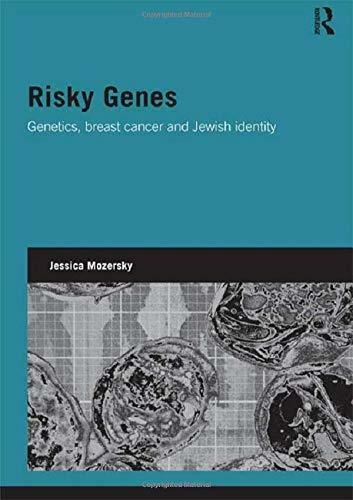 Using qualitative data from high-risk Ashkenazi women in the UK, this book elucidates the importance of biological discourses in forging Jewish self-identity and reveals the complex ways in which biological and social understandings of Jewish belonging intersect. In Risky Genes, Jessica Mozersky reflects upon and offers new insight into the ongoing debates regarding the implications of genetic research for populations, and of new genetic knowledge for individual and collective identity. The book will be of interest to students and scholars of sociology, anthropology, Jewish studies, medical genetics, medical ethics, religious studies, and race and ethnic studies. 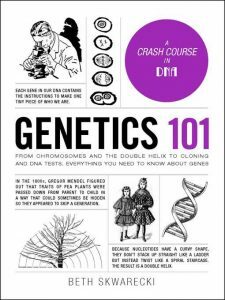 A clear and straightforward explanation of genetics in this new edition of the popular 101 series. Our genetic makeup determines so much about who we are, and what we pass on to our children—from eye color, to height, to health, and even our longevity. 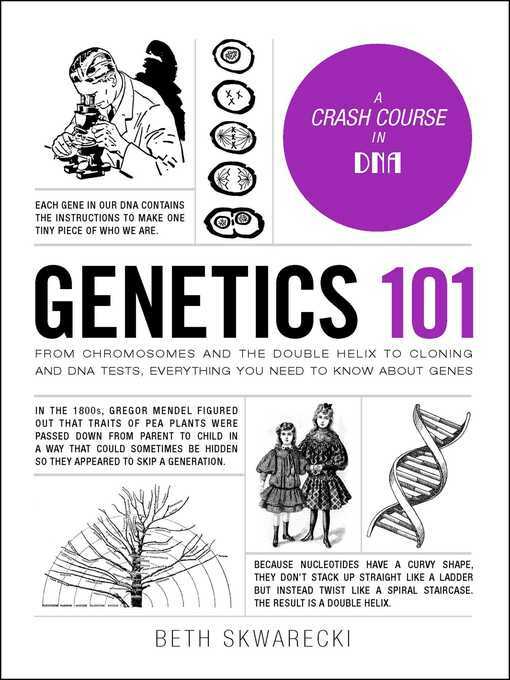 Genetics 101 breaks down the science of how genes are inherited and passed from parents to offspring, what DNA is and how it works, how your DNA affects your health, and how you can use your personal genomics to find out more about who you are and where you come from. Whether you’re looking for a better scientific understanding of genetics, or looking into your own DNA, Genetics 101 is your go-to source to discover more about both yourself and your ancestry. 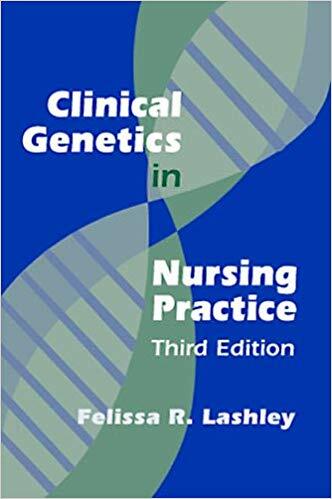 The third edition of this award-winning text provides new and updated knowledge about genetics issues relevant to nursing practice. Read in sequence or used as a reference, this is a comprehensive overview of how genetics affetcs the care that nurses provide. 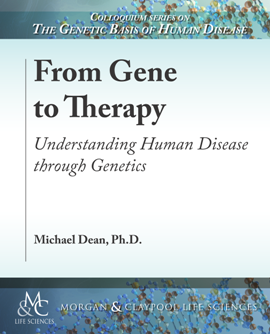 In addition to a summary of basic human genetics and discussion of the Human Genome Project, this new edition includes the latest research findings and implications about inheritance, major genetic disorders (cytogenetics or chromosomal, inherited biochemical, and congenital anomalies), and genetics in twin studies. A consideration of the ethical impact of genetics on society and future generations, as well as information on assisted reproduction round out the overview. Includes over 100 illustrations and photos of specific genetic disorders; tables and figures on the distribution of disease; and an extensive appendix listing associations, organizations, and websites relevant to genetics. 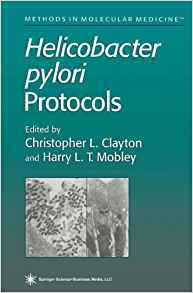 Helicobacter pylori Protocols offers an outstanding collection of state-of-the-art protocols for the identification and molecular manipulation of H. pylori. The authoritative contributors supply detailed and readily reproducible protocols for the culturing of H. pylori, for the isolation and restriction endonuclease digestion of H. pylori chromosomal DNA, and for the transformation and insertional mutagenesis of H. pylori. They also provide molecular epidemiological techniques, including ribotyping, PCR-RFLP, and RAPD-PCR. These procedures have been developed by leading practitioners to solve the difficult technical problems created by the application of the powerful bacterial genetic and molecular cloning techniques to H. pylori.